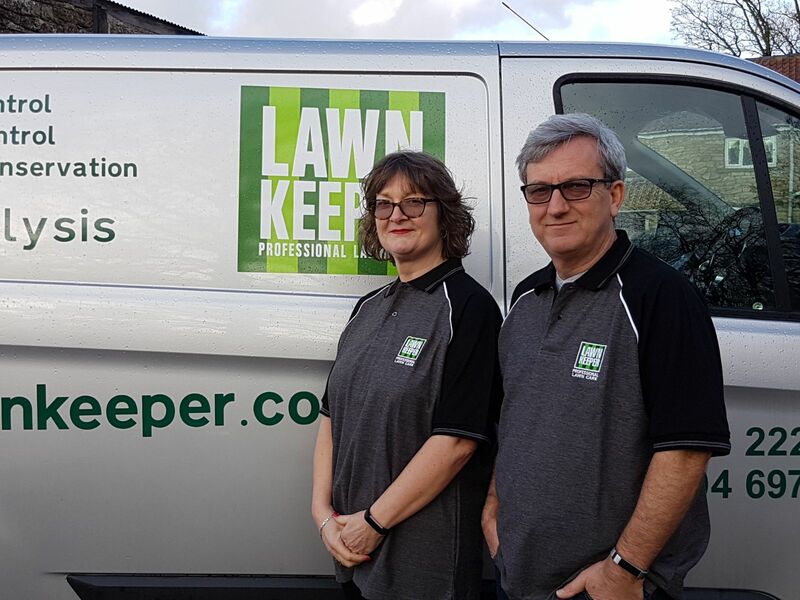 My name is Trevor Leeming and I provide high quality lawn care at an affordable price in Barnsley and the surrounding villages. Here is just a short list of the areas we cover around Barnsley: Royston, Darton, Kexbrough, Worsbrough, South Hiendley, Shafton, Grimethorpe, Cudworth, Gawber, Dodworth, Darfield, Wombwell, Birdwell, Thurgoland, Hoyland, Brampton, Wath Upon Dearne, Swinton, Rawmarsh, Chapeltown, Ecclesfield and High Green. 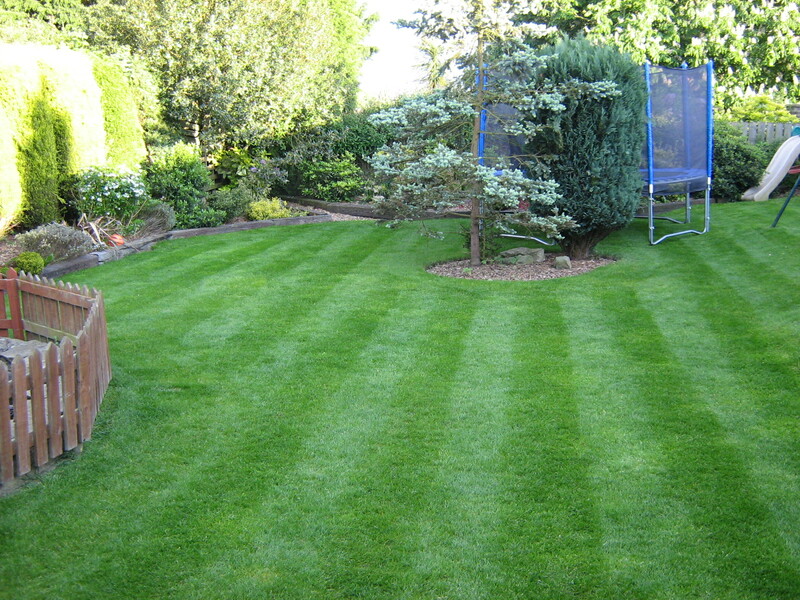 Our lawn has been in bad condition for a few years – weeds, moss, bare patches. I tried a few things from the garden centre but it didn’t make much of a difference. 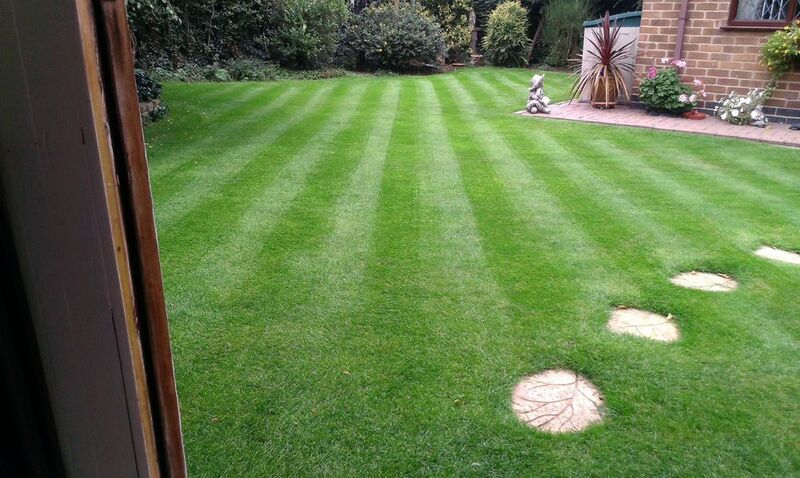 I was sceptical that using Lawnkeeper would make much of a difference but thought I would give it a try. So glad I did! Trevor has done a great job – we’re already seeing a difference after a few weeks! 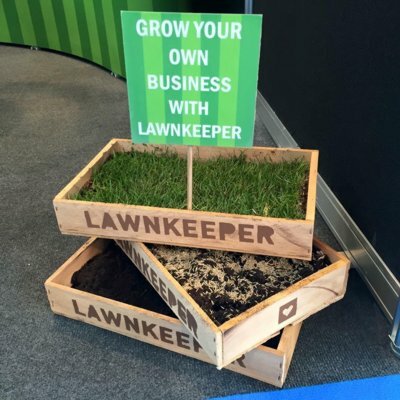 You can call Trevor Leeming on 01226 222901 or 07504 697062, email t.leeming@lawnkeeper.co.uk or complete the contact form below.